Stoplight parrotfish, female night coloration. 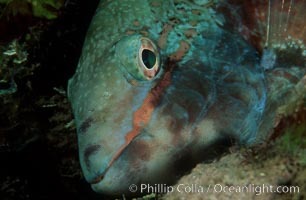 Stoplight parrotfish, Sparisoma viride Photo. Stoplight parrotfish, female night coloration. 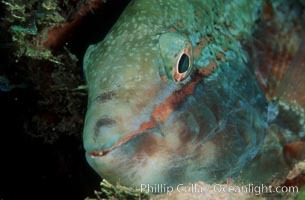 Stoplight parrotfish, Sparisoma viride Picture.